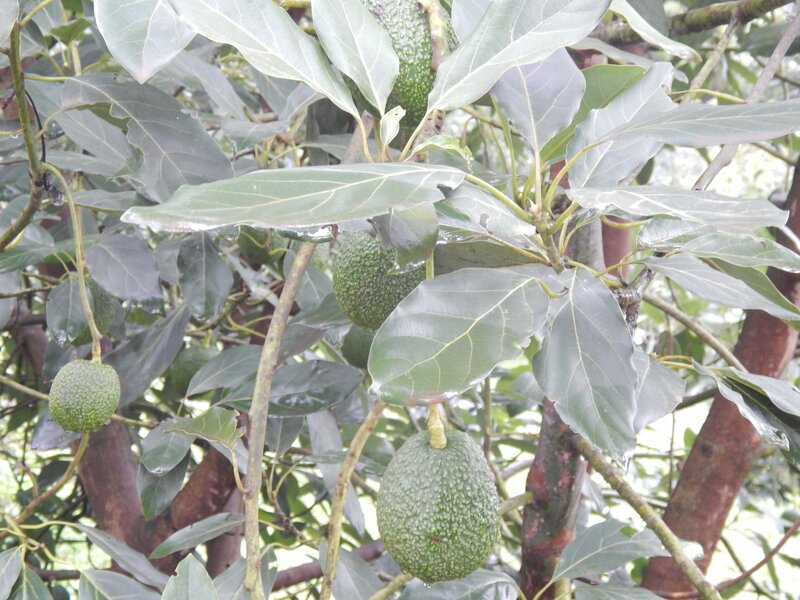 Tetu & Huho-ini Self Help Group members who grow Hass Avocados have benefited from the Department of Agriculture through capacity building, training from extension officers and marketing opportunities through the networks they create. 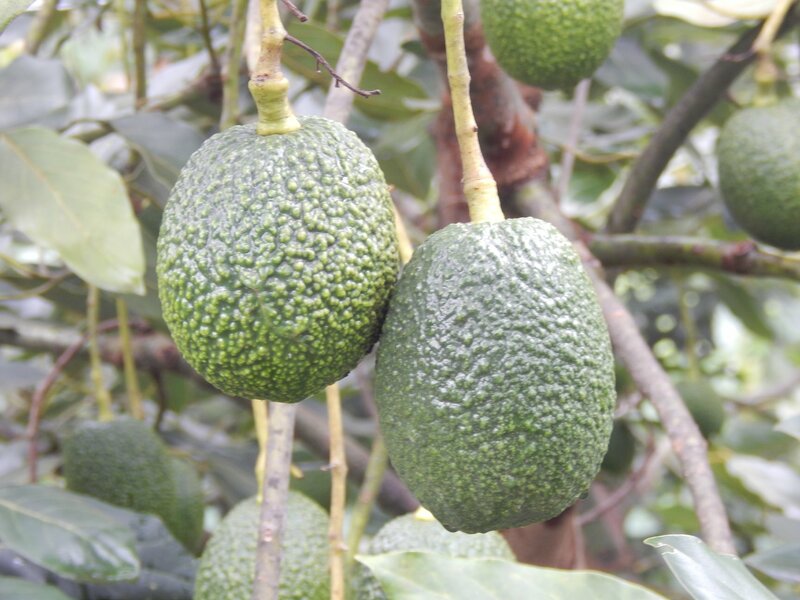 The group which grows the fruits commercially for selling adapted the farming of the Hass avocado variety which is more productive than the indigenous variety. 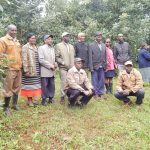 The County Government of Nyeri also assisted the group to purchase the seedlings from the Kenya Agriculture Research Institute (KARI). This has enabled the group to greatly contribute to the National Government’s Big Four Agenda through food security, which is one of the Big Four Agendas. Tetu & Huho-ini Self Help Group was started back in the year 2016 with 22 farmers. 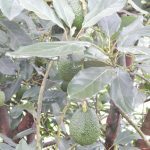 The idea of starting the group was came by after farmers realized that coming together gave them a higher bargaining power in the avocado market. 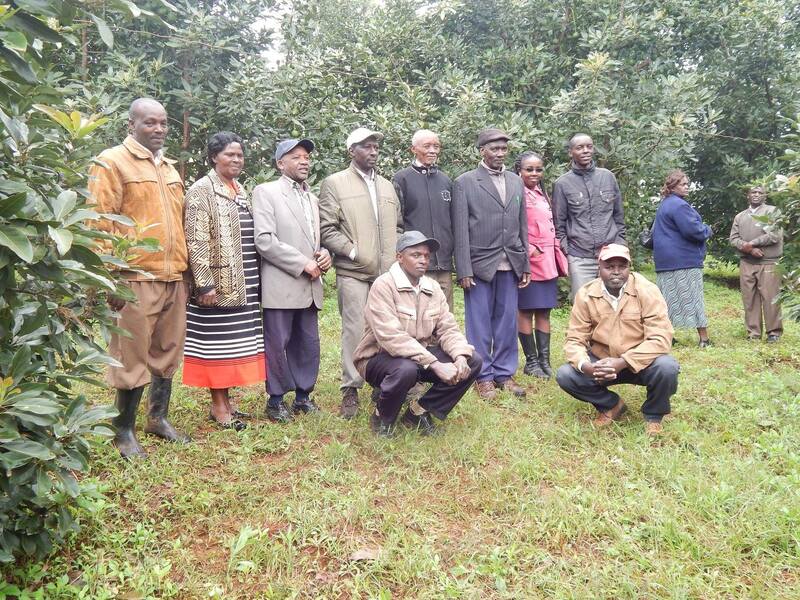 Initially, each farmer was selling one piece at Ksh 3 and since the group was started, the price has increased up to Ksh 12.50 per fruit. To prepare the planting field, the land just requires proper ploughing and digging a two by two feet deep planting hole, add manure and mix with the top soil then plant.The management practices involved are only pruning (for aeration and lighting) and weeding around the base of the avocado tree. Irrigation is done when the weather condition is harsh and it only takes three years before the farmer starts harvesting and the production increases as the plant ages. 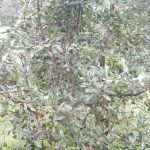 The plant also is not sprayed and therefore, to manage and control the diseases that attack the plant such as fruit flies, powdery mildew and black stalk, they use natural measures and methods. 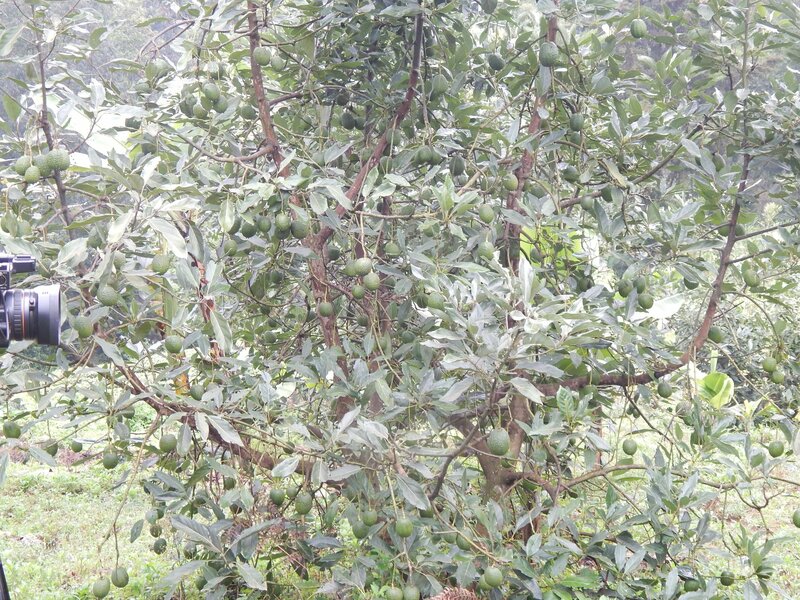 To manage the height of the plant, the farmer cuts the top of the tree so as to enable it have strong branches. The group hope that they will have a cold room for storing their fruits, have a value addition processor for oil production and a plot for conducting all these activities.